Our shop is located in the heart of Austria, the birthplace of Mozart and the backdrop for Sound of Music - of course in Salzburg. The history of this city is closely related to music and dance, so it is obvious that we offer our selected products here and ship to many countries in the world. 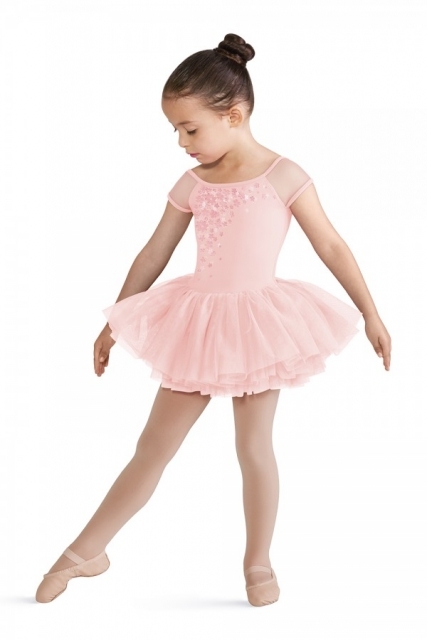 Immerse yourself in the world of ballet and let our offers convince you. We hope you enjoy browsing.